One person won R416 820 in Monday's Daily Lotto Draw. For just R3 a ticket, you could be the next jackpot winner of the Daily Lotto draw. 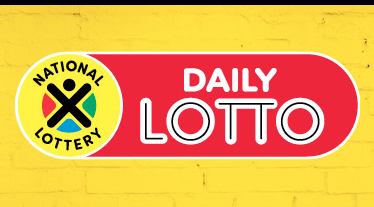 The next Daily Lotto jackpot is estimated at R400 000.